The school's access to college program (A2C) supports pupils in KS4 by offering alternative off-site education provision. These opportunities supplement learners weekly timetable and supports transition into Further Education, Employment or Training. We run fantastic and exciting courses for 14-16 year olds at our superb facilities here at Plumpton and at our Netherfield Campus. Ideal for those in school years 10 and 11. You can choose from several different vocational courses. These work in partnership with students’ other studies, either one or two days per week. This is a fantastic, varied and exciting introductory course, ideal for those with an interest in farming who would like to gain further experience in agriculture. You will learn practical skills and agricultural theory, working on our college farm as well as visiting other farms for a variety of farming methods. Olivers Hill Farm isn't an ordinary farm. Everyone involved with it brings a wealth of skills and are fully trained and experienced in working with young people at all levels. Tailor made educational packages that will suit the needs of every young person are organised and seen through by teachers and project workers equipped to deal with young people of all behaviours. 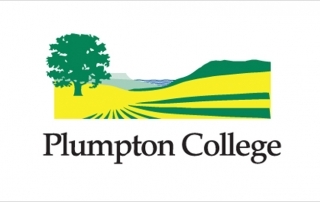 We can teach your own courses utilising our own facilities and staff on the Farm accredited by you but delivered by us and should students excel at learning with Oliver's Hill there is the possibility of graduating to the highly regarded Plumpton College. 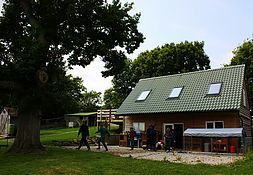 Whether it is a one day taster course, a fully accredited learning programme, or a course to support work in the National Curriculum (which will be accredited through the AQA unit award scheme), or even a Level 1 BTEC qualification; Olivers Hill Farm delivers real learning in a real environment which provides a real experience with more than your average farmer. So bring your wellies! As an Academy we work closely with our partner school Cuckmere House (CHS). We have developed strong links in terms of supporting students vocational development. 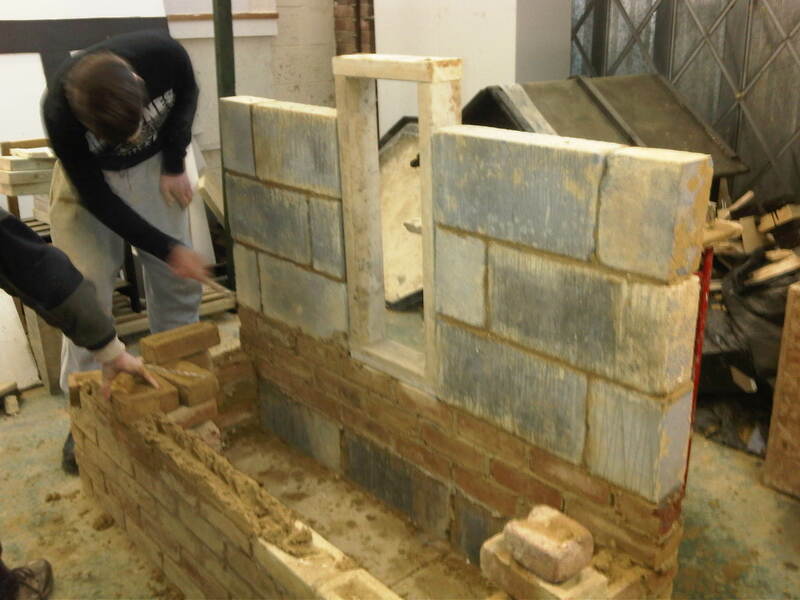 As a result students access CHS fully equipped facility in Seaford, which focuses on developing pupils knowledge,understanding as well as the skills needed to access construction related courses in the future. BTEC Specialist qualifications are work-related qualifications available from Entry to Level 3 in a range of sectors. They give learners the knowledge, understanding and skills they need to prepare for employment in a specific occupational area. The qualifications also provide career development opportunities for those already in work. The qualifications may be offered as full-time or part-time courses in schools or colleges. Training centres and employers may also offer these qualifications. Since its formation in 1999, The Motivational Preparation College for Training (MPCT) have been dedicated to offering opportunities to young people through training and education. MPCT is made up of a number of training outlets across schools, colleges and sports facilities in England and Wales. The Military Preparation Schools is the MPCT schools provision, which actively supports and complements all local school curricula and provides engaging, practical activities with expert advice and course information. The Military Preparation Schools are committed to engaging young people and preparing them for training, further education and employment, equipping them for post-16 and higher education.